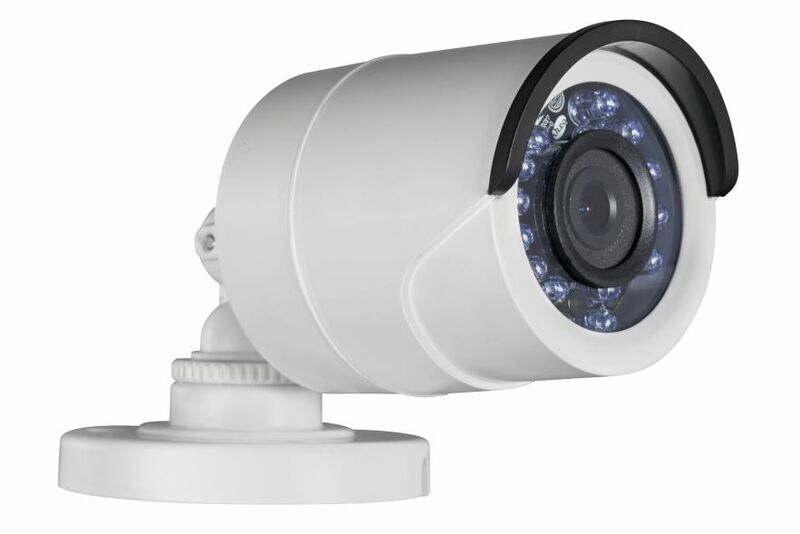 The TVI-FBIR-5MP IR bullet camera comes with a 5 megapixel progressive scan image sensor and 24 infrared LEDs for up to 75 ft. of night vision. Small and easy to mount with the fully adjustable mounting bracket. 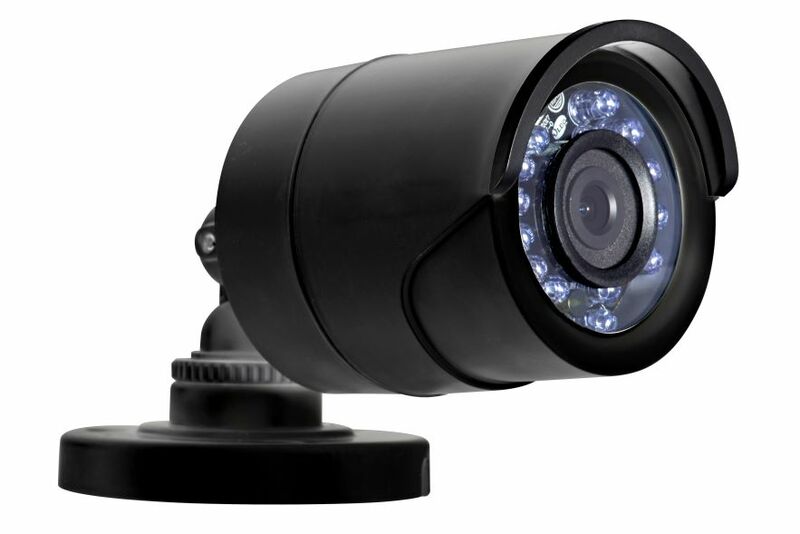 This camera is for use with our 5MP All-In-1 Security DVR. Features Smart IR for better night vision, DWDR for better image contrast and automatic Day/Night function for full color images during the day then switches to B/W at night with IR illumination. The 3.6mm lens and 5MP HD sensor provides a wide angle view that has 2.4 times more pixels than 1080p cameras for even greater image details.